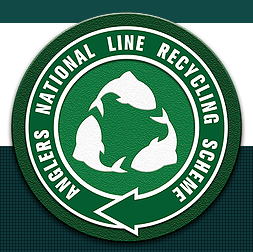 This year we signed up Gladwells Pet and Country Store Copdock with the Anglers National Line Recycling Scheme. This means we are a registered location for used line to be dropped off and recycled by the charity. If this proves successful it may be introduced to our other Gladwells Pet and Country Stores this year.